Two lots for price of one. 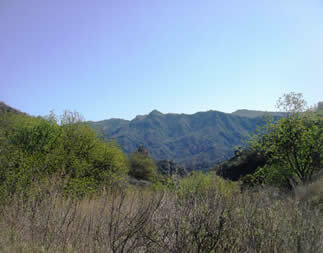 21 pristine acres nestled into scenic Old Topanga. Ultra private with picturesque mountain and canyon views. Convenient location. Outside the Coastal Commission with city water and electricity at paved street. Paved street directly to parcel. Opportunity for country estate or develop two. Hiking & Horse trails. $799,000.